We are a voluntary organisation providing a range of services to people with different support needs. 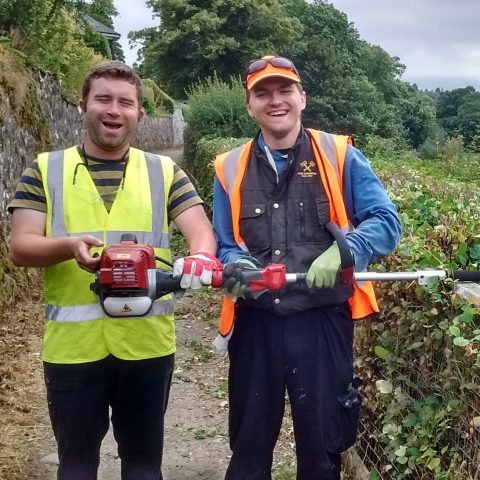 Our social enterprises provide training and work experience towards employment. In 2015 we celebrated 60 years of delivering support in the Scottish Borders. Our services are guided by the founding mission and values of the organisation and are constantly evolving to meet the needs and aspirations of the individuals who use them along with their families. We are passionate about supporting people to live life to the full, and to always experience being respected, cared about and valued and included. 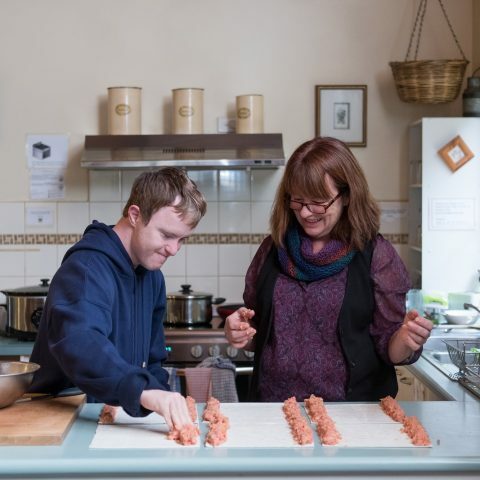 We support people in different ways – at home, in the community, in taking short breaks, and developing skills for employment. To find out more about what we offer, click on the links below……. Each person’s support is unique built around what they need and want from their service or from their training and learning opportunities. In everything we do, there is a strong commitment to working together to achieve what the person needs and wants in their life, based on respectful relationships and being flexible and creative in the way we work.